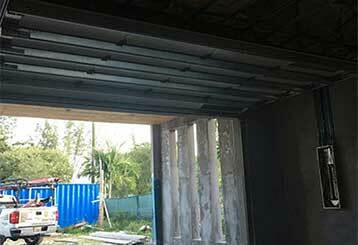 Are you wondering if your garage door is working the way it should be? Find out by reading the recent articles we posted on our blog. You’ll find loads of useful information about every aspect of your door. 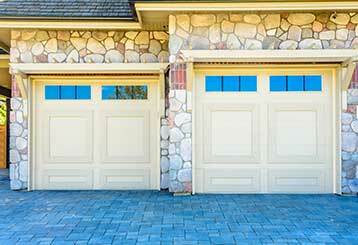 Cleaning your garage door at least two times a year is essential for its maintenance. Learn more about the top tips for keeping your door in tip-top condition. Raised panel doors have become an American classic, as this offers a timeless design. In addition, this style is sturdy and reliable. 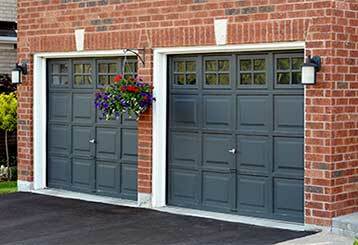 Amarr garage doors are energy efficient and constructed with safe guard protection systems for higher safety.